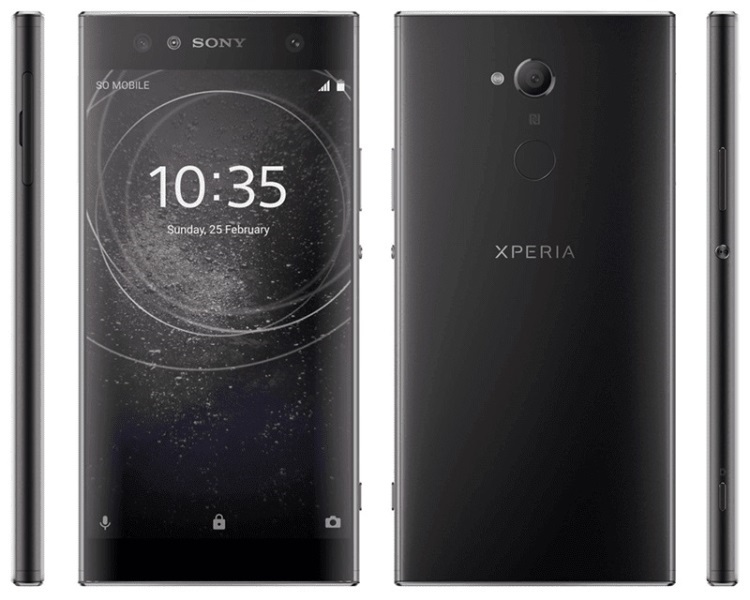 Sony’s upcoming mid-range smartphones’ renders have surfaced the web, revealing that the devices will still flaunt those thick bezels we’ve seen before. According to rumors, the Xperia XA2 and XA2 Ultra will sport a 5.2-inch FHD and 6-2inch FHD displays, respectively. Under the hood, both are expected to be powered by Qualcomm Snapdragon 630 octa-core paired with Adreno 508 GPU. The XA2 is said to sport a 21-megapixel rear camera and 8-megapixel front shooter, while the XA2 Ultra will have a 21-megapixel rear camera and dual 16-megapixel front shooters. Both will come with Android Oreo out of the box. Meanwhile, the Xperia L2 is said to feature a 5.2-inch HD display, Snapdragon 630 processor, and will run on Android Nougat out of the box. Prices and availability are yet to be announced.